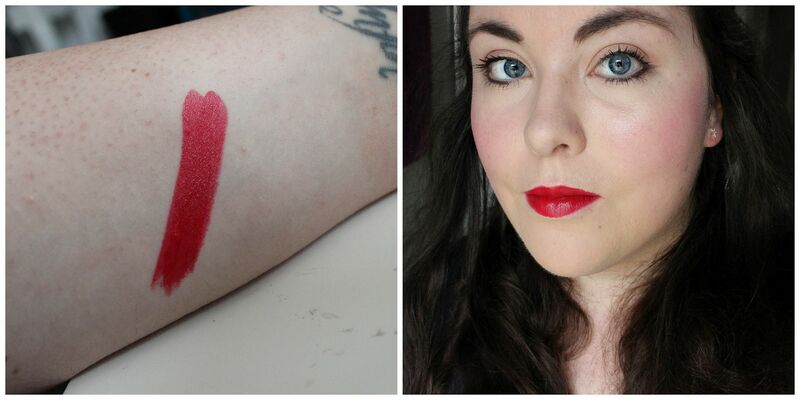 True Love’s Kiss is a medium red in an Amplified finish, and it is very pretty. 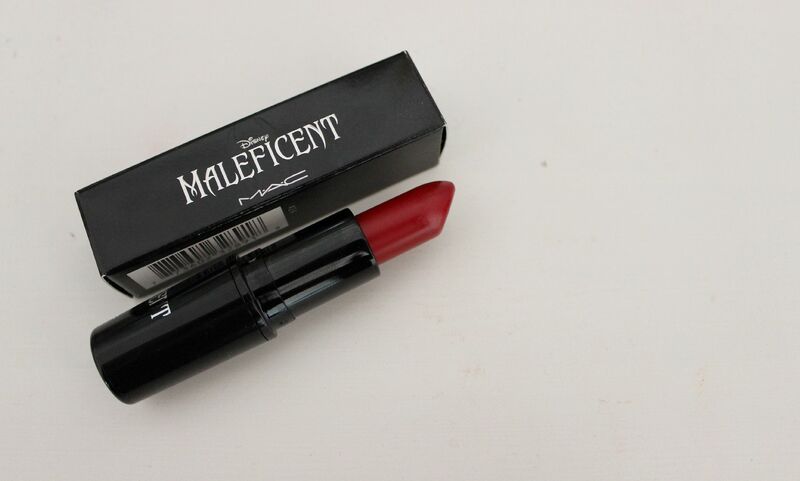 It’s not unique, but red amplifieds are few and far between from MAC, and this is the standard formula that I love. Pigmented, creamy and long-lasting. Not smudge-proof though, so I’m going to keep licking my teeth nervously. 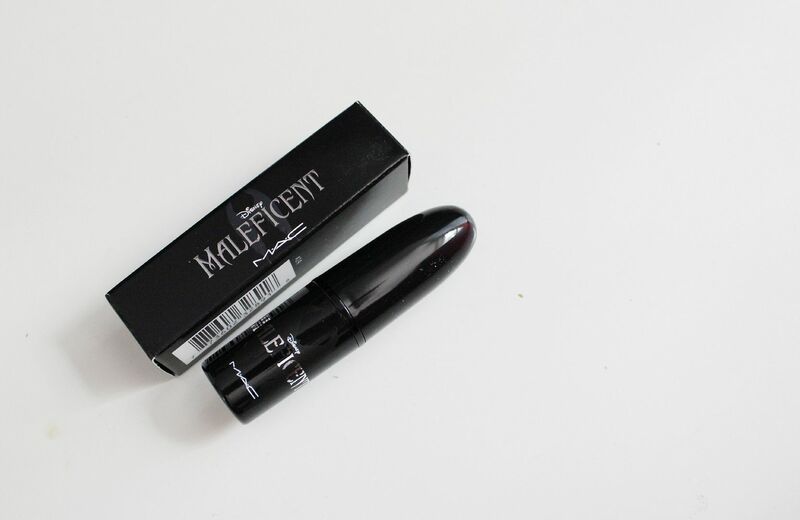 I wanted to post about this so quickly because while it has sold out on the MAC website, it might be kicking around at your local counter – worth a rec! I will report back & update later on longevity, but it’s been on for 3 hours now and looks exactly the same as when I applied it. I am very pleased I managed to nab this, and plan on wearing it for when I go see the film… and everyday before then. Love!